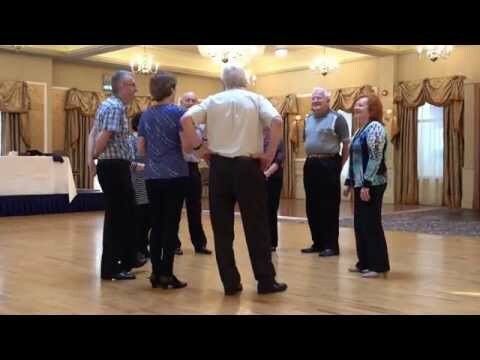 This set was written by Julia Smith of the Newcastle Irish Set Dancers, who dance in Charlestown, near Newcastle in New South Wales, Australia. It is dedicated to these dancers. While this set is composed mainly of traditional elements, newer elements reflect some of the diversity of dancing enjoyed in Australia in the 21st century. First side couple are on the left of first top couple and all swings are in waltz hold. Original notes from Pat Murphy. Reproduced with permission.